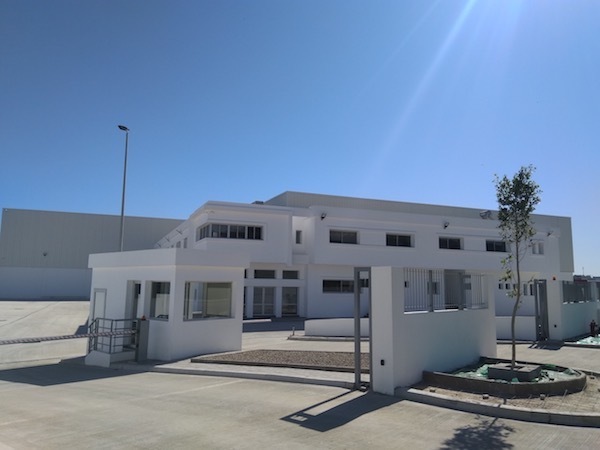 Established in Morocco since 2008, through its Rhenus Maroc subsidiary based in Tangiers, the German group Rhenus Freight Logistics (RFL) has seen the last five years an important development of its activities on the lines with this country. Indeed, Rhenus offers a wide range of transport and services between France and Morocco regardless of the sector of activity (industrial, event, hi-tech automobile, health and medical equipment …) From its platform in Aulnay- sous-Bois, where it has more than 4500 m2 of warehouses and 52 loading docks, RFL has set up weekly links to Morocco, via Spain, with transit times of 72 to 96 hours . It also has a large fleet of vehicles adapted to the loads: complete trucks (FTL), trucks with platform, trailers, transport of vehicles, etc. Rhenus can also offer its customers various exceptional convoys, with full or partial loads, to the ports of Casablanca and Tangiers. The company plans to make new expansions and openings in order to extend its network to this country.